If you have a plentiful supply of leaves then you are lucky because leaves will make some of the best compost that anyone could wish for. 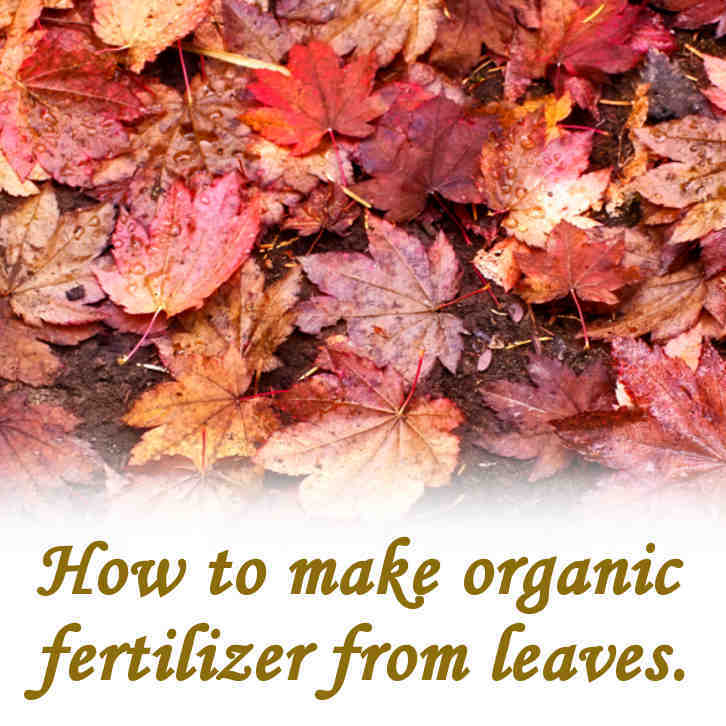 Leaves will break down into compost easier than most organic material. They are small enough to bunch together to create a viable mass and their structure allows for air to get into the mass that they create. The best way to make compost from leaves is to put them in a heap somewhere, out of the way, and just leave them there. 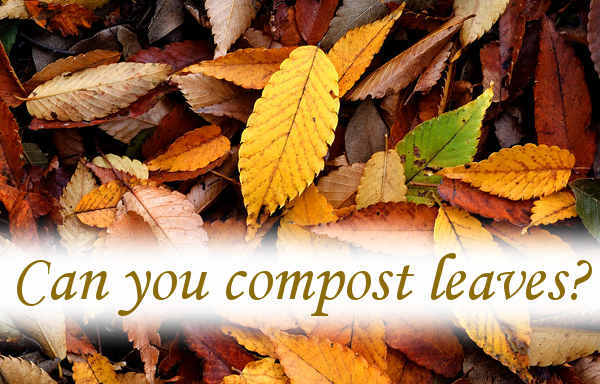 A large bounty of leaves are best managed as an entity that’s separate from your kitchen composting campaign. However, while there are leaves available you could take advantage of the carbon ‘browns’ factor that leaves offer and put some in with your kitchen compost. Do leaves make good fertilizer? Is it OK to leave leaves on the lawn? Do fallen leaves help the soil? Can you use oak tree leaves as mulch? Some will tell you that you need to cover the heap, especially if you are in a high rainfall area. There is a risk that an uncovered heap will lose nutrients into the ground due to prolonged periods of rain. This may happen but you need the heap to remain moist for fungi and microorganisms to function. Dry leaves won’t rot. One option may be to build your heap on ground which you intend to become a vegetable patch at some point in the future. That way you can leave the whole thing uncovered, let nature do its thing and any nutrients that drain away will be feeding the ground where you will be growing vegetables. If you want to hurry the process along, you could dig over a heap of leaves after a month or two of building the heap, then regularly dig it over. This would provide you with a usable compost that should be available to you within twelve months but you need to put the work in. You could also add hydrated lime to keep acid levels low. 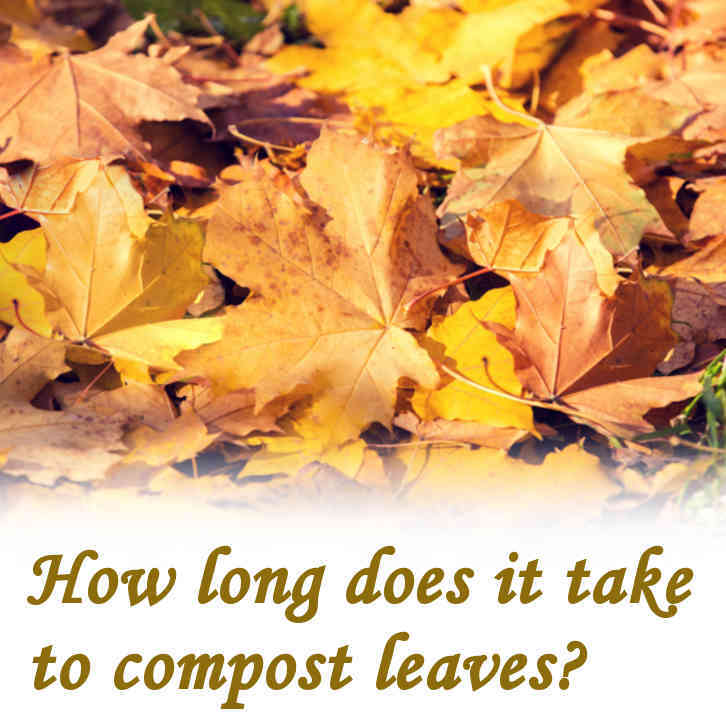 It depends on how quickly you want access to the compost that leaves can generate. Alternatively you could make a heap and just leave it to take as long as it takes to convert into compost. It will happen eventually without doing anything at all. 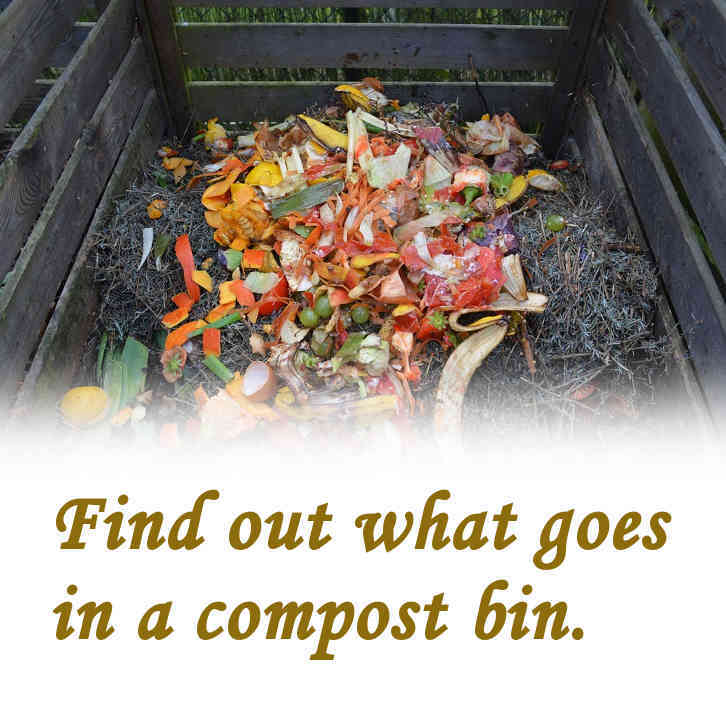 It may take more than two years to turn into a fine crumbly compost but when you get your hands on it you will feel that it’s worth the wait. After a while the worms will migrate into the heap and they will play a big part in breaking it down. You can make compost from any leaves when they’ve fallen and you can scrape them up together into a heap. I’ve done this with varying amounts and varying types of leaves with the regular success that anyone would expect from making compost from anything. While researching further into the subject of making compost from leaves, I’ve found that there appears to be an issue with making compost from oak leaves. At first I thought there may be something different about oak leaves that needs to be taken into consideration when trying to make compost. There isn’t. It’s all to do with when they become available. Most leaves drop to the ground in the Autumn/fall but oak leaves tend to hold on and drop much later, sometimes, in the following Spring. This will depend on where in the world you are. If you are in a region that experiences strong wind, then you will find that all leaves, oak included, will come down and the branches of every tree will be stripped bare. This will, most likely, happen soon after the leaves die off. In less windy regions, oak leaves will stick. 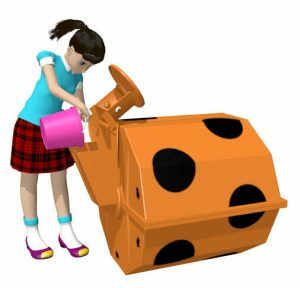 If there is any particular reason why you want them for making compost, the only way to get them is to knock them down using some kid of long-handle device that will reach up high enough to get at them. They will eventually fall by themselves. This may be a problem if they fall in the Springtime on a lawn with grass growing. You may feel that they are making the lawn look untidy. It really depends of on how much of a problem you allow this to be. When it looks like most of them are down, you could go out with a rake and gather them up. These can then be turned into compost. Or you could just leave them where they drop and allow them to rot into the ground. Some people appear to worry that leaves left on the lawn will cause damage or deterioration. This is unlikely to be a problem. The scattering of leaves is usually quite thin over a wide area and, as the grass grows, they will become pulled into the ground. After a while they will rot down and will be completely out of sight. 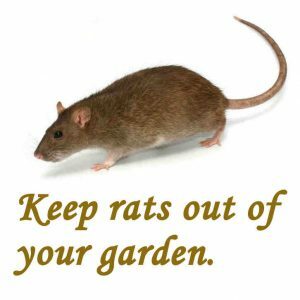 If they stay on the surface and you feel that they are unsightly, then the next time you go over the lawn with the mower they will get picked up with the rest of the grass clippings. This will make an ideal combination for making compost. The grass that you collect will be high in nitrates and the leaves will provide the, much needed ‘browns’, or carbon, that will help the mixture to a great extent. Oak leaves tend to be tough and leathery compared to most other leaves. They will take longer to rot down completely. 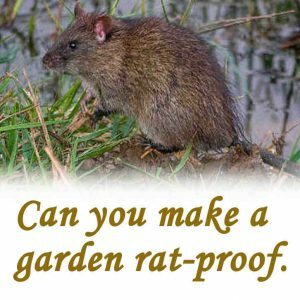 If you pick them up through mowing the lawn you will find that the mower will chop them enough to help them turn into compost quicker. If you have gathered a heap of oak leaves, it will help if you put them through a shredder. Try to do this when they are dry because they are more likely to shatter into small pieces. If you are unable to shred them or put them through the lawn mower it won’t be a problem in the compost. When you take out compost that’s ready to use, you may find some oak leaves that appear to be preserved. Don’t bother with picking them out. They will eventually rot down where ever you apply your compost because, after all, oak leaves are made from organic material. Leaves, on their own, are no use as a fertilizer. It’s possible to make a useful sized compost heap from leaves but do they have any value as plant food? Why don’t leaves make good fertilizer? Leaves are mainly carbon, captured and fixed from the atmosphere. Carbon has no use as a fertilizer. Items, like leaves, are ideal to use as part of a mixture. It could easily balance high-nitrate materials such as kitchen waste. Used in this way they would fully contribute to making a good quality compost that could be used as a fertilizer. Getting a good balance of carbon and nitrates makes all the difference if we are looking for an effective compost. Leaves contain very small amounts of nitrates. The level is so low that leaves, alone, do little to feed plants. There are small amounts of the other ingredients that plants need, e.g. potash and phosphates. It’s these elements which may make a contribution but it will be very small. The biggest contribution that leaves make is that they can help improve soil structure. Leaves incorporated into soil will make for a more open structure allowing air to get in where it may not have been before. They will break down and disintegrate completely over time as it becomes mixed with high nitrate materials that are added to the soil. There is no harm done by leaving leaves on the lawn. They are organic material and will eventually break down. As the grass grows it will pull them into the ground and they will disappear to be out of sight. 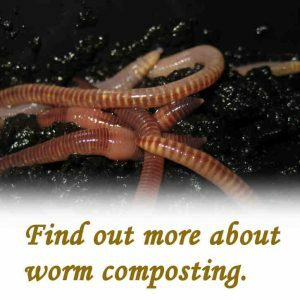 If there is a population of worms in the soil under the grass, they will digest the rotting leaves and deposit the proceeds below ground. Most people rake together the leaves on the lawn to get them off just to keep the lawn looking tidy. 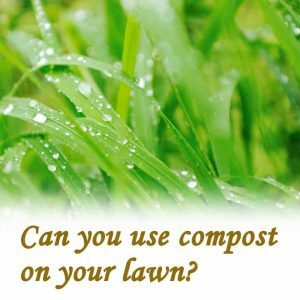 If you do this you will have a bounty of carbon base organic material that can be either mixed with other organic material to make compost or the leaves can be heaped into a pile which will break down over time. There is another option with leaves. You will often read or hear about leaf-mulch. This is here you don’t wait for the leaves to rot down into compost but just place them around plants and let them rot down where they are. 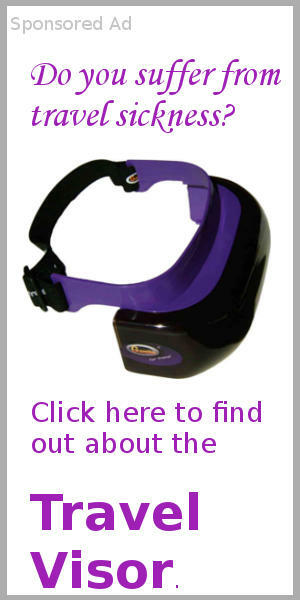 This often helps to retain moisture which is of use in prolonged dry periods. You may find that, in the Autumn/fall, there will be grass on the lawn that needs cutting. If there are leaves in this grass then they will be picked up with the grass clippings. This can all go to the compost bin or pile. Fallen leaves will do lots to help the soil but it takes a lot of leaves to make a substantial difference. When leaves fall they tend to become spread out over a wide area. If we are expecting leaves to improve the soil where they drop, then, we will scarcely notice that they have fallen at all. They will disappear into the ground without trace. If we gather leaves and condense them into a small area of soil, then there will be a noticeable difference. Organic material of any kind will enrich the soil. Leaves, however, don’t have much nutrient content. When the Autumn/fall comes, most available nutrients will have been reabsorbed into the tree. All that is left in leaves is a carbon-based skeleton. Leaves will improve the structure of most soils, especially clay soils which tend to be air-tight preventing air from getting at plant roots. Digging the soil over to push the leaves beneath the surface will provide an open texture. Leaves aren’t the fastest when it comes to rotting away so they will make a structural difference for quite a while. Another thing you can do with fallen leaves is to make, what is known as, leaf-mould. I’ve been looking around to see what the difference is between ‘leaf-mould’ and ‘compost’. There doesn’t appear to be any difference that I can see.To make leaf-mould, you fill a plastic bag with leaves and add water to make them wet. You have to make holes in the bag to allow air in and excess water out. The leaves will become mouldy after a while, after about two years, the leaves will have broken down enough to be used. After this length of time they are going to be converted into compost, given the same damp and airy conditions. Leaf-mould, leaf-compost, whatever, If you have leaves at your disposal then you have a resource that can be converted into something that will always have a useful place in the garden. Oak leaves, like any other leaves, can be used as a mulch. This is usually done to help retain moisture in the ground with the added benefit of suppressing weeds. There is some concern with oak leaves because of the reported presence of tannins. The concern is that tannins are acidic and this may affect the microbial life forms that we want in the soil. This may well be true but it won’t last forever. Whatever leaves are being used as a mulch around plants you will find that, after a while, the tannins and any other substances that challenge microorganisms in the immediate area, will be flushed away. Weathering from rain will see to this. After any potentially harmful leachates have drained away and become fully diluted, the microorganisms will move in on the leaves and begin the decomposing process. This will happen much more quickly if the oak leaves are shredded. Oak leaves tend to hold their shape. They can form a stiff, open layer that tends to stay dry and, therefore, won’t rot. Shredding will overcome this. It will allow them to become fully hydrated which will encourage the tannin factor to reduce, eventually, to nothing. There is nothing toxic in tannin to the point of being a danger to humans. Oak wood contains an element of tannin. Wooden barrels made from oak wood often contain maturing spirits for long periods of time. This has been practiced throughout history and there have been no reported problems. If we are asking: do fallen pine needles make the ground beneath them acidic, then the answer has to be no. If you take a fresh green pine needle and do a litmus test, you will find an indication of acidity. However, when a pine needle falls to the ground it will no longer be green. Any nutrient value that was in it will have been reabsorbed into the tree. The needle will be nothing more than an empty ‘carbon brown’. It will take its place in the natural recycling process but where there is nothing but pine needles on the ground around fir trees, you may see that nothing else is growing. This partly due to the lack of light getting through the shading canopy that the trees provide. It’s also because of the lack of other essential nutrients. There aren’t enough nitrates to balance the ‘carbon browns’. When we take a walk through a dense wooded area, we often see just a thick carpet of dead and dry needles. Some take the view that nothing grows in the needles on the ground because the ground is too acidic. This is a myth. If you have access to a load of fallen pine needles and you are being cautious about using them in the garden, just use them as you would if they were any other type of dead leaves. 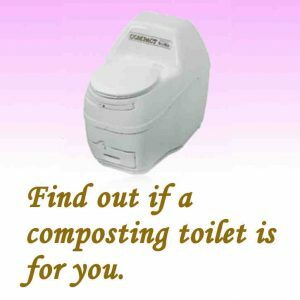 Previous Post: What do I add to compost to help break it down? 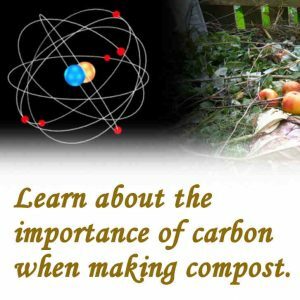 Next Post: What is carbon in a compost pile?